Bookings Worldwide Point Collective | www.pointcollective.net hassen[at]pointcollective[dot]net Exos is one of the most experienced and respected techno artist from Iceland.Since 1997 Exos has been releasing more than twenty vinyl records and three albums. His release “My Home is Sonic“ was voted album of the year 2001 by “mbl.is“, one of most prominent newspaper source in Iceland. 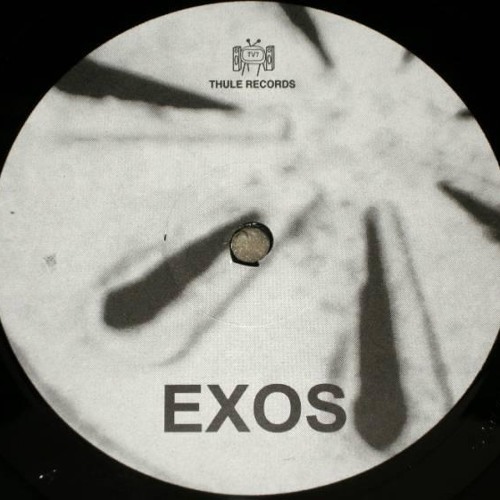 Exos joined трип (Trip) in 2014 that was voted one of the best labels of the year later on in many of the critical sources of the dance music scene such as Resident advisor. In 2016 Exos released his latest single “Downgarden” on Thule Records which made his international tour called”The Downgarden tour” through South/North America, Europe, Middle East and Africa. In 2017 Exos is opening his own label called “X/OZ” releasing music from friends, favorites and himself. Exos has made collabs and remix projects with the likes of Nina Kraviz, Dj Rush, Ben Sims, Mark Broom and Traumer. And made appearance in places like Awakenings, Fabric, Output, Berghain and Ostgut.